The 21st century offers internet and bluetooth enabled devices, and more. Give your kitchen a treat. The kitchen is the one room in the home where the entire family can come together to communicate, eat and enjoy each other’s company. If you are ready to bring your kitchen out of the dark ages there are several things that you can do to help make preparing food, serving meals, and cleaning up afterwards so much easier. These days it is just more convenient to have access to the Internet wherever you go and that includes the kitchen. General Electric has recently debuted a brand new line of Wi-Fi enabled appliances that are designed to make your life easier. 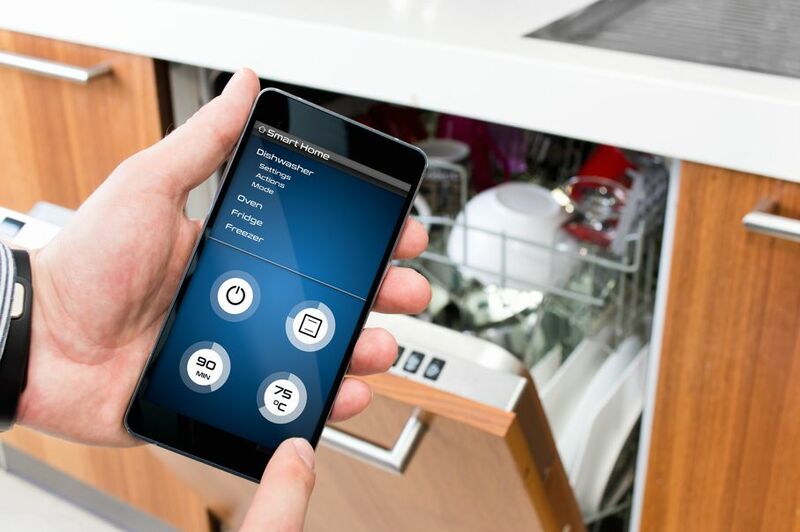 With GE Wi-Fi enabled refrigerators, dishwashers, and ranges, you can check your cooking status right from your smartphone device, know when your water filter needs to be changed and get an alert on your tablet when your dishwasher’s cycle has been completed. Maybe you have lived without a dishwasher because you thought you couldn’t afford one or you have used the same old refrigerator for years that is in drastic need of replacing. There is no time like the present to upgrade your kitchen, and a simple fix such as a new fridge or stove can help make a world of difference in the way you view your kitchen area and how it functions as well. So take out a loan or save your funds and invest in an appliance that you and your family will be able to enjoy and benefit from for many years to come. 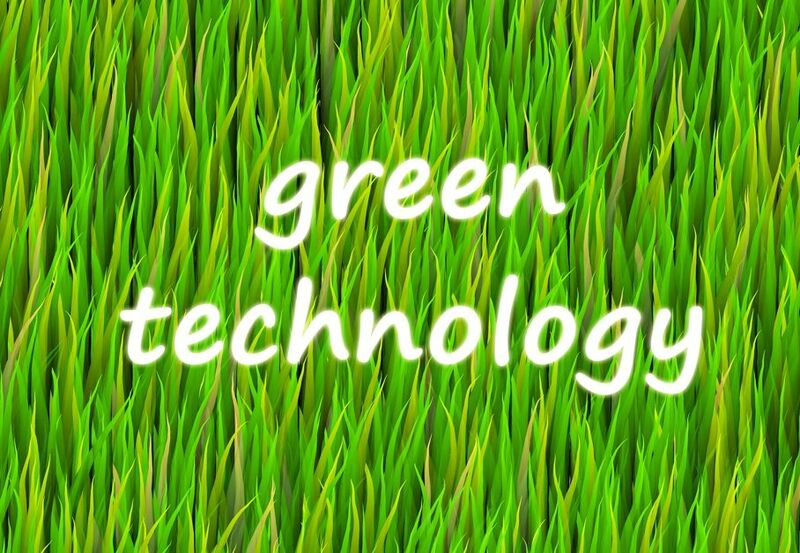 Eco-friendly appliances for your home can not only help you to reduce your carbon footprint but it can also help you to keep a little extra green in your pocket as well. 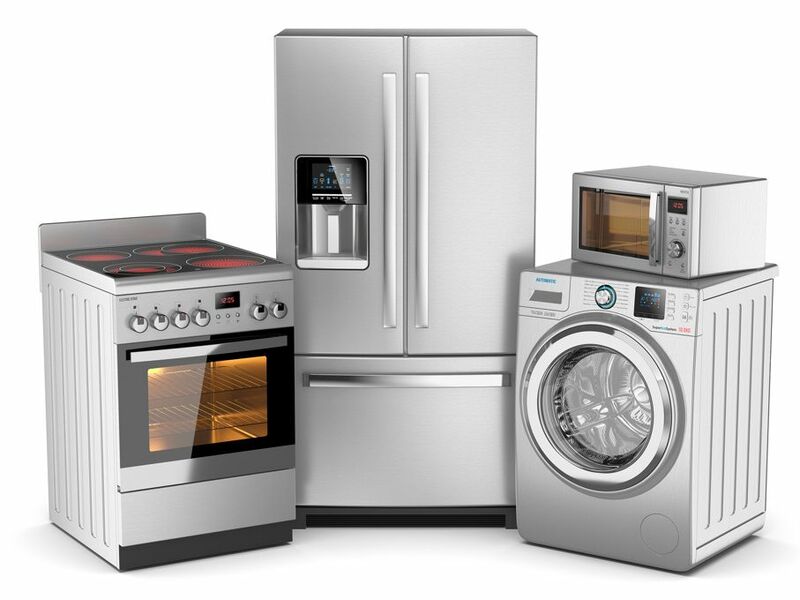 Since these appliances use up less energy they will not take such a huge toll on your electric bill each month. Bosch Home Appliances has recently started adding green technology inside all their latest models in an effort for the company to take more responsibility for the environment and let you to do your housework in a more environmentally friendly manner. A brand new countertop can help add more value to your home, add more functionality to your unused counter space, and simply make your kitchen look outstanding with little effort involved. 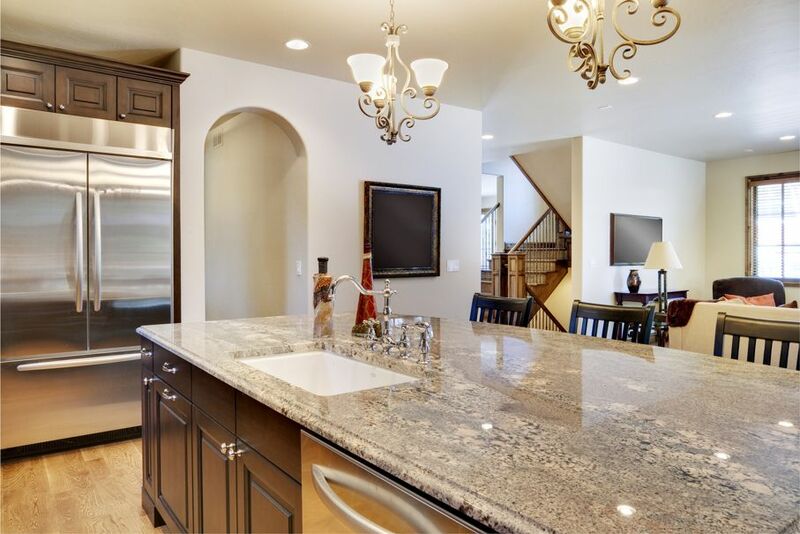 Some of the most desirable countertop materials include granite, marble, and quartz. Keep in mind that while these materials may be long lasting and will be able to endure a lot of use over the years, the prices of countertops made out of these materials can vary greatly so it is best to shop around and compare prices with dealers before you make a final decision. Lighting upgrades can be a useful resource throughout your home, but it’s a good idea to understand how the new lighting is going to look in your kitchen, and what type of lighting (cool or warm) will work best in the room. Since the kitchen is considered to be a high activity area, it is definitely a place where you should add as much light as possible. If you need some ideas for adding more luminance to your kitchen then you can check out the many tips and suggestions provided by the American Lighting Association. Your kitchen is the first place that you and your family gather each day and the one place that you go to when you want to entertain guests and impress your company. 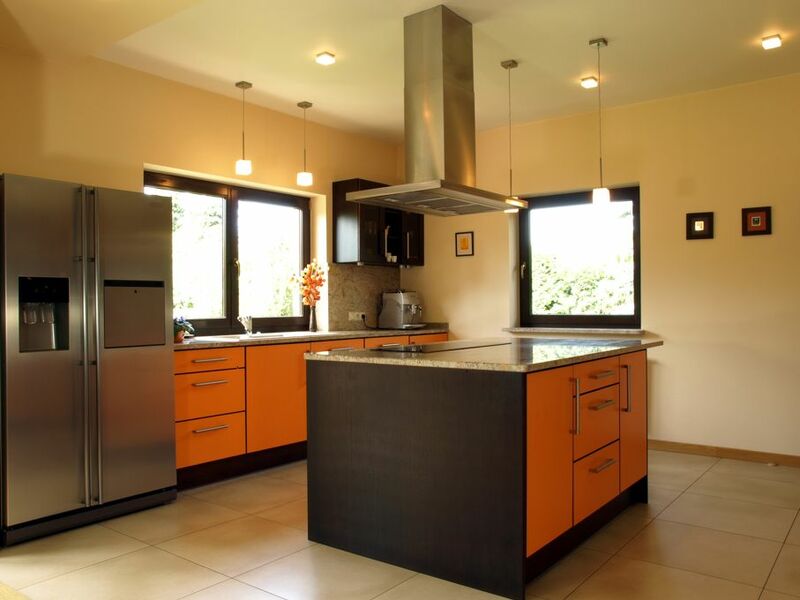 Make your kitchen be the best room in the house by following the above steps to making your cooking space more futuristic and functional.